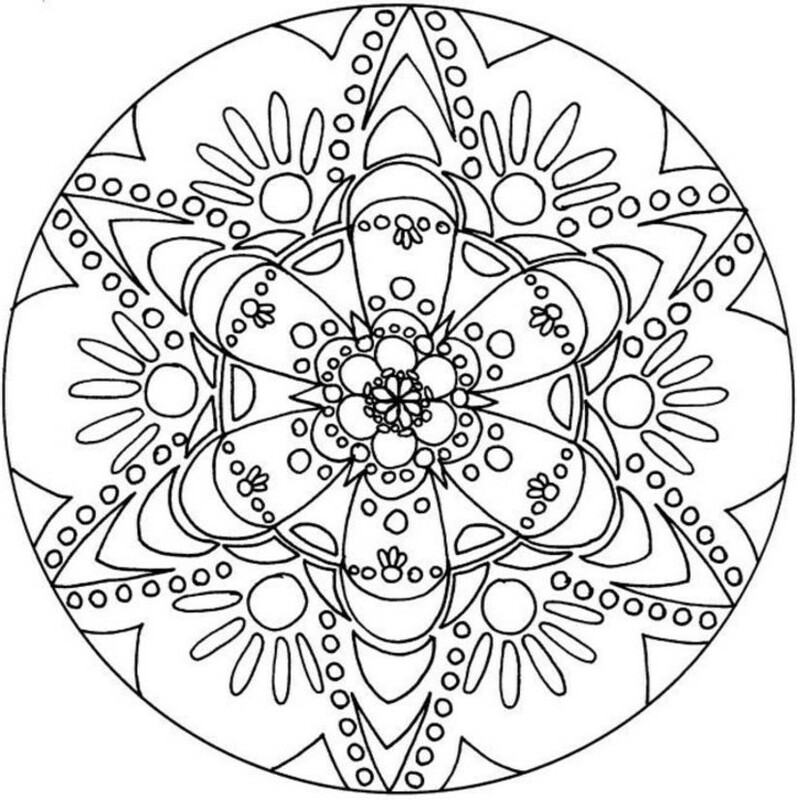 Mandala coloring pages are just as popular with adults as they are with children. 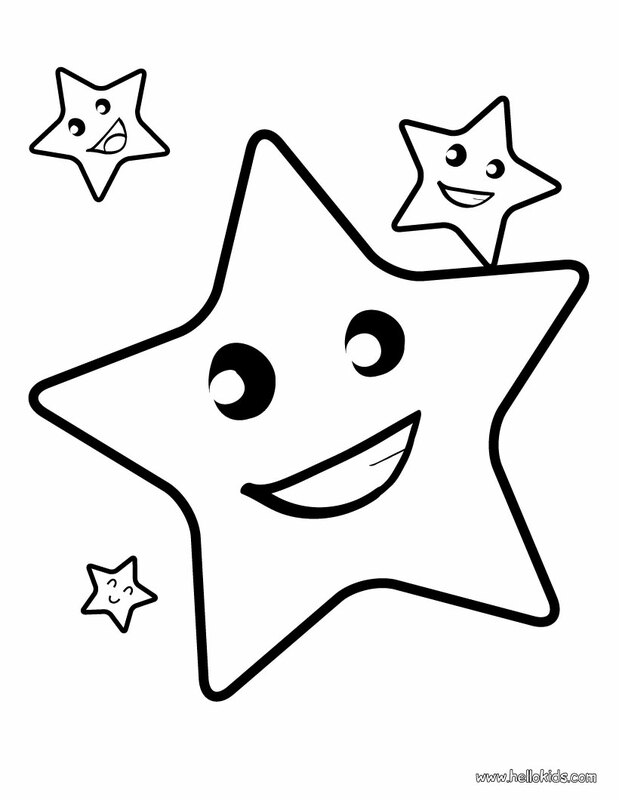 They are a lot of fun for children, and adults like them because of how relaxing they are. 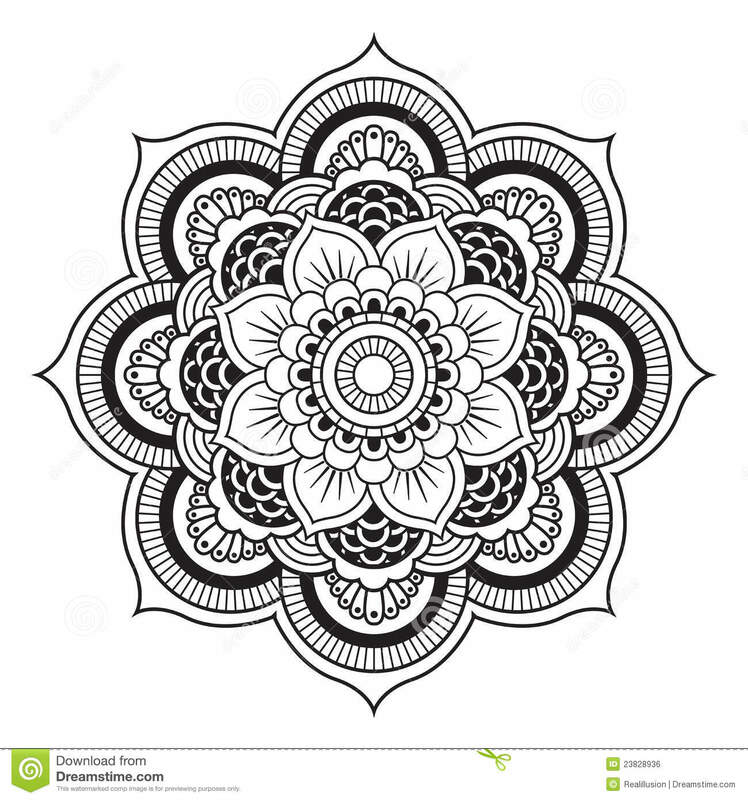 So you must be curious about Mandalas and want to know how Mandala coloring can be of such a great help to. Read on, because we are going to tell you everything you need to know about this very interesting topic. 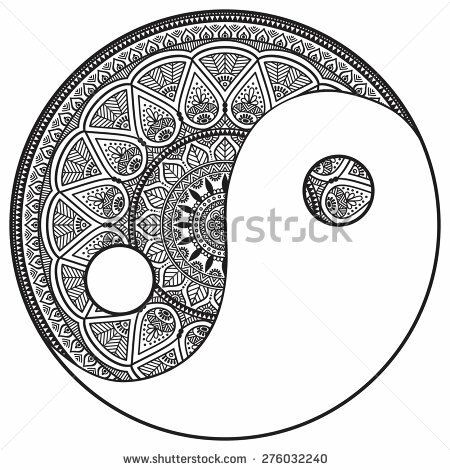 Mandala has come to symbolize unity, harmony, wholeness and healing in both Eastern and Western cultures. Tibetan monks consider Mandala as representative of the multi-dimensional fields of spiritual consciousness and the blissful state of enlightenment. 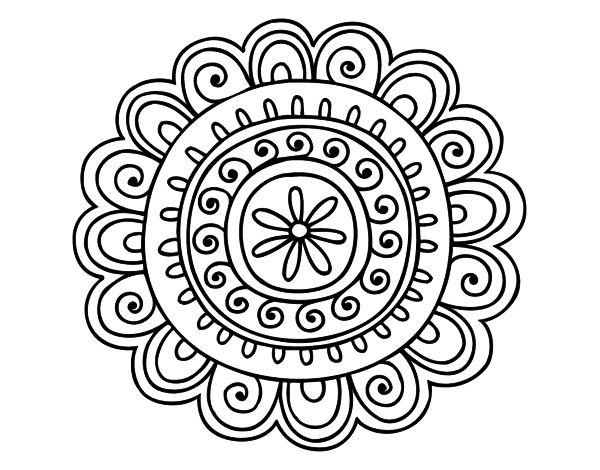 Native Americans were familiar with the concept of Mandala as well. The medicine wheel used by them is nothing but the Mandala. It symbolizes the circle of life. 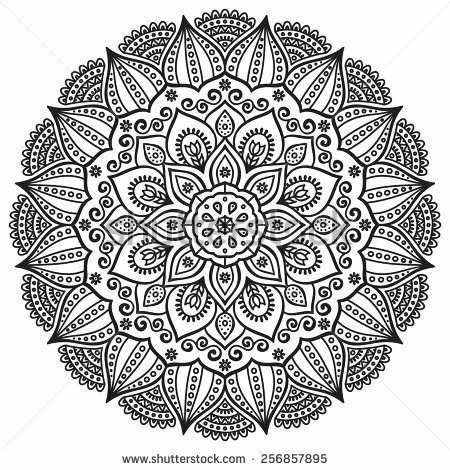 So, what are Mandalas? Well, Mandalas have always been around, since the beginning of time. You experience their beauty every day of your life without even realizing it. 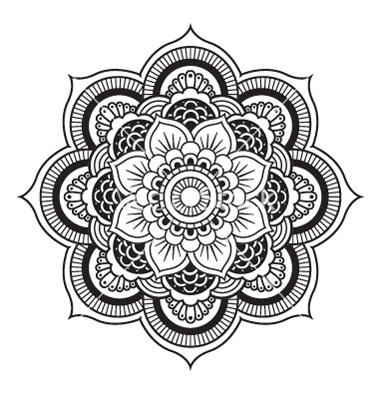 Mandala means “sacred circle” in the ancient Sanskrit language. Circle is the most interesting geometric shape, when you think about it – it has no beginning and no end. 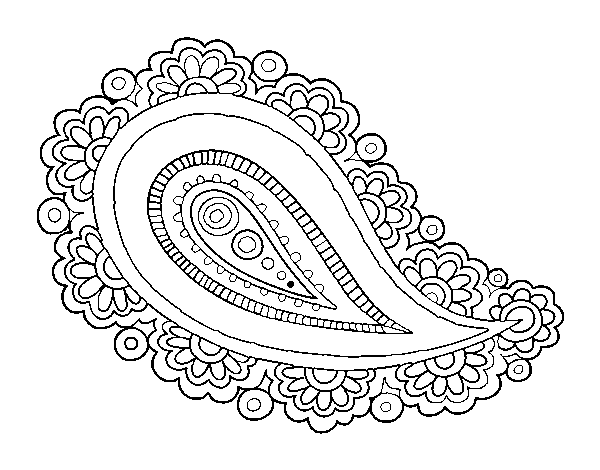 And that’s exactly what Mandala signifies – a certain timelessness, creativity and healing. 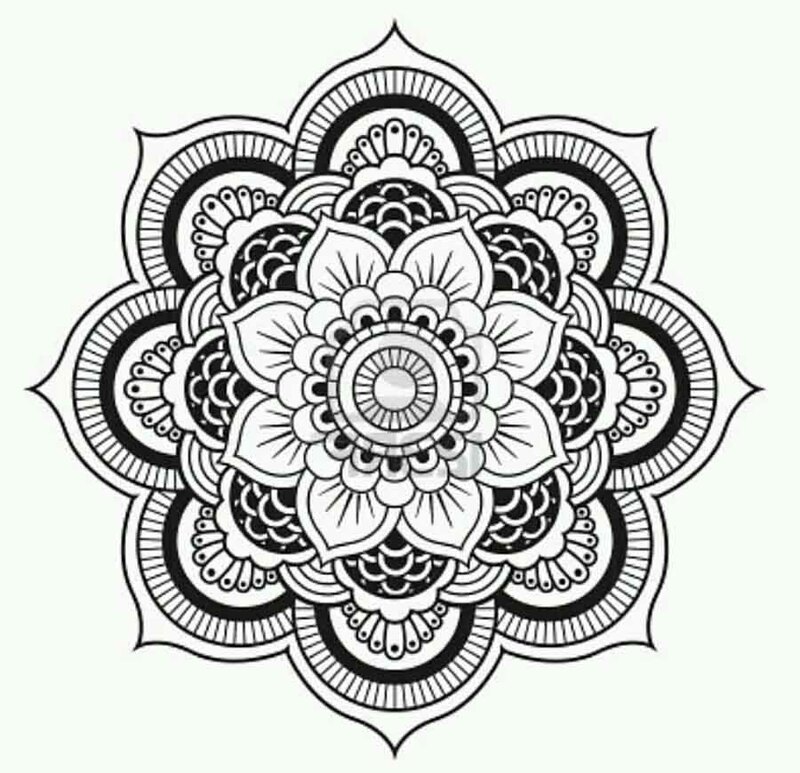 Mandalas promote relaxation, calmness and tranquility. 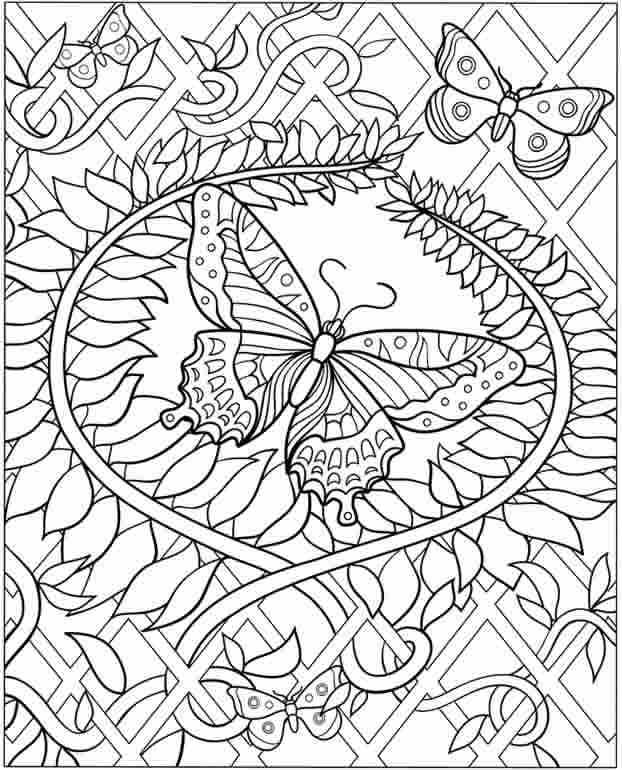 You can benefit from the greatness of Mandalas through Mandala coloring pages. 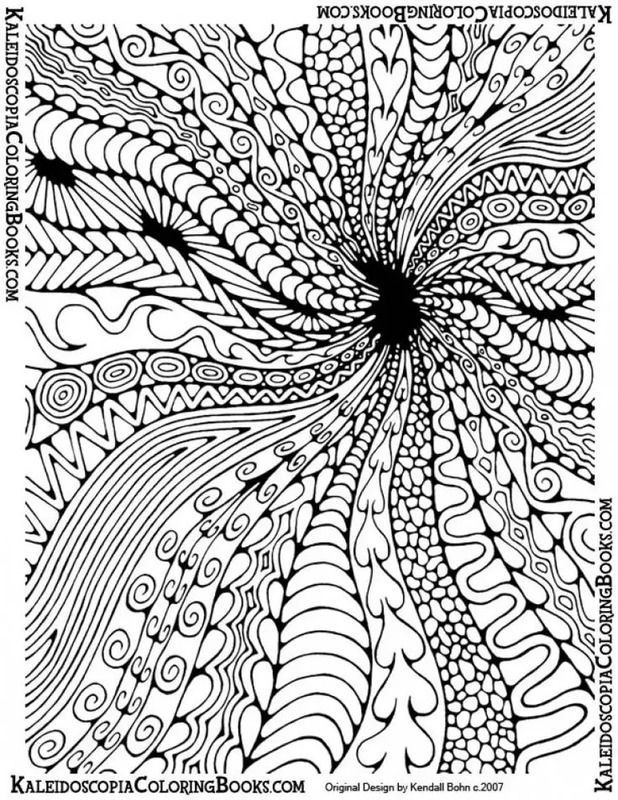 When you use Mandala coloring pages, you create a certain positivity around you, and broadcast your desire for wellness and healing. 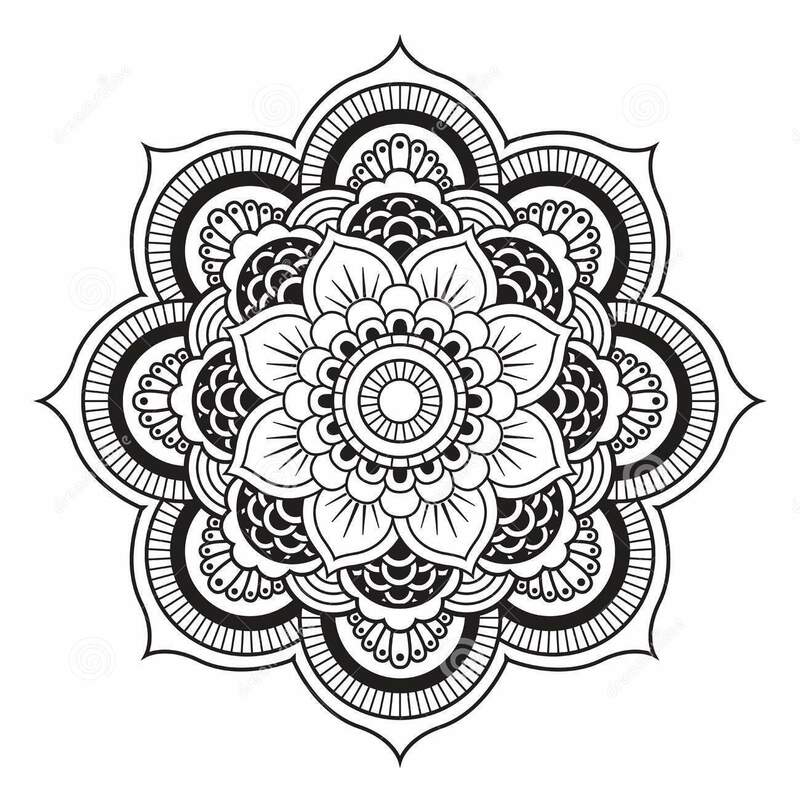 Mandalas are acknowledged to have healing powers and transmit positivity all around them, mainly because of their design. Mandalas represent a circular matrix with a center point, from which everything flows and anything is possible. It is from this sacred center that comes forth your infinite potential – for good and for the sacred. 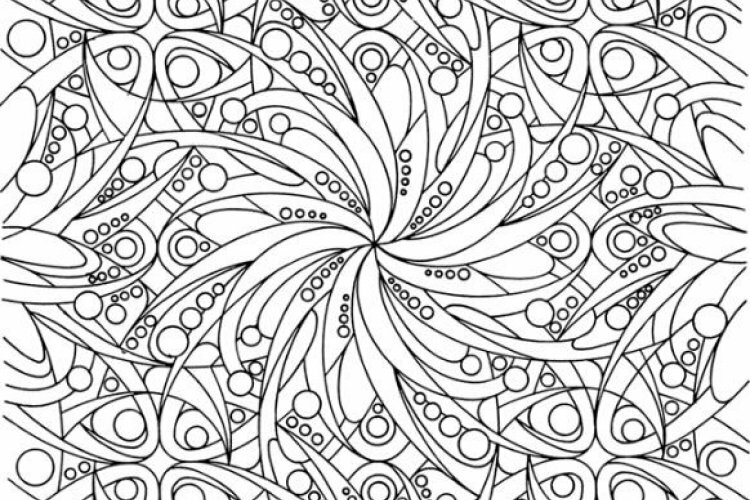 So, how to use Mandala coloring pages? The truth is there is no right way or wrong way to color a Mandala. The important thing is to enjoy the activity and have fun. 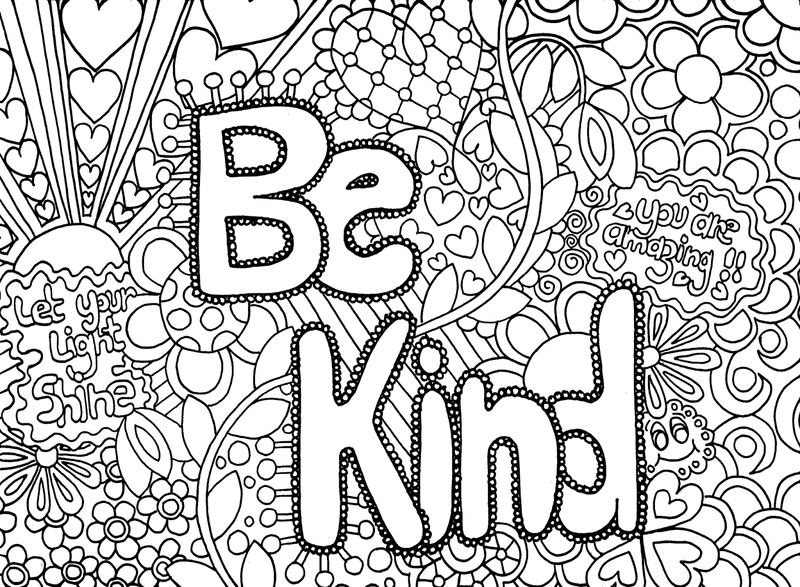 You can color the Mandala anywhere you like. 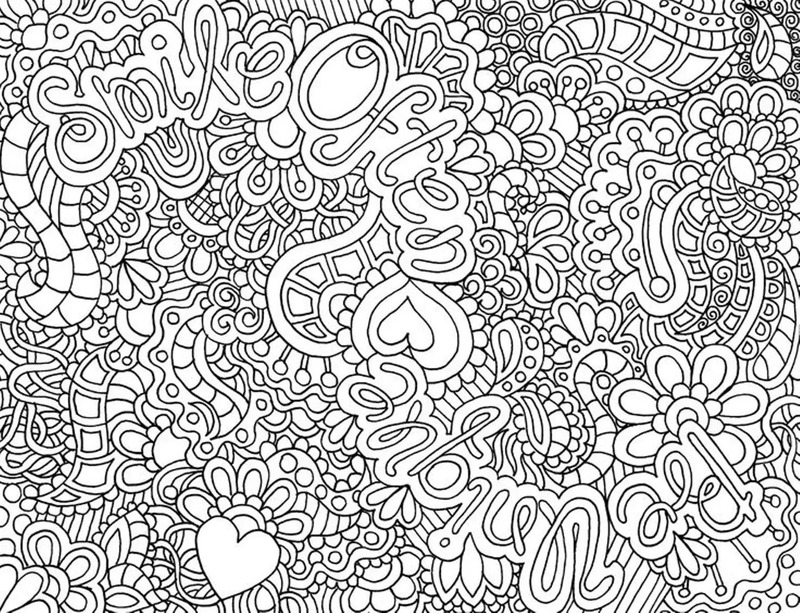 You can color at your own speed – there is no rush whatsoever. 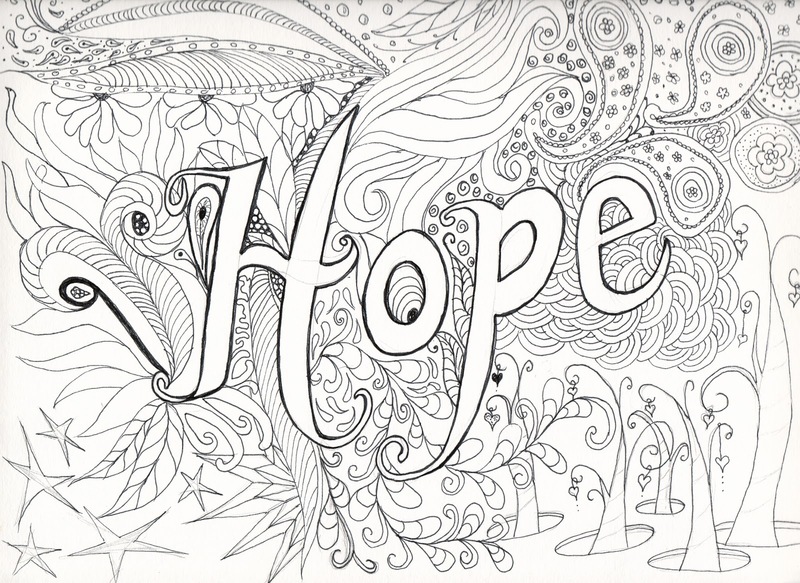 Mandala coloring helps you to explore who you truly are and where you are right now in the journey of your life. 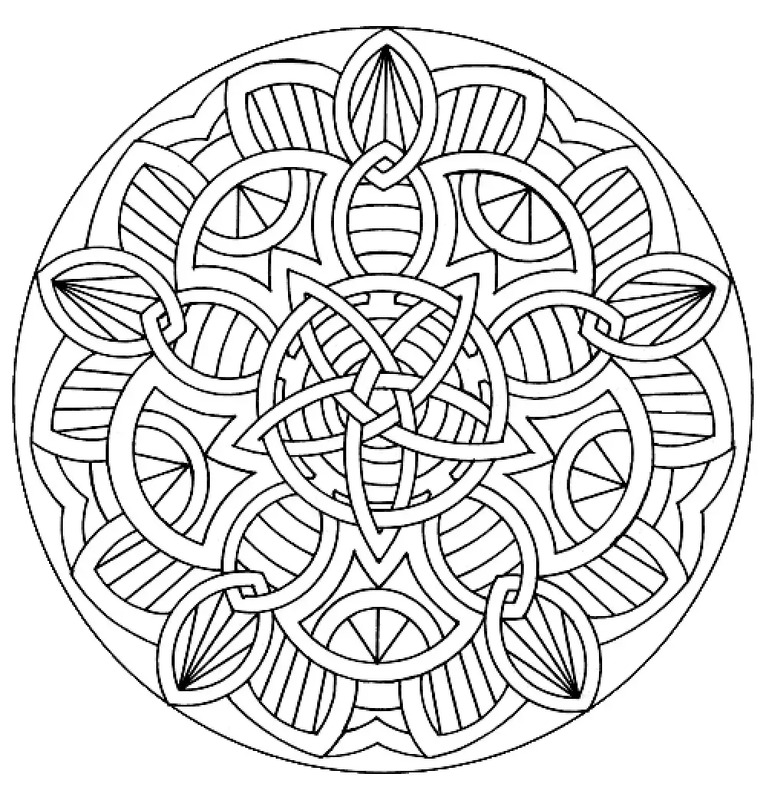 Experience the amazing healing powers of Mandala Coloring Pages today. 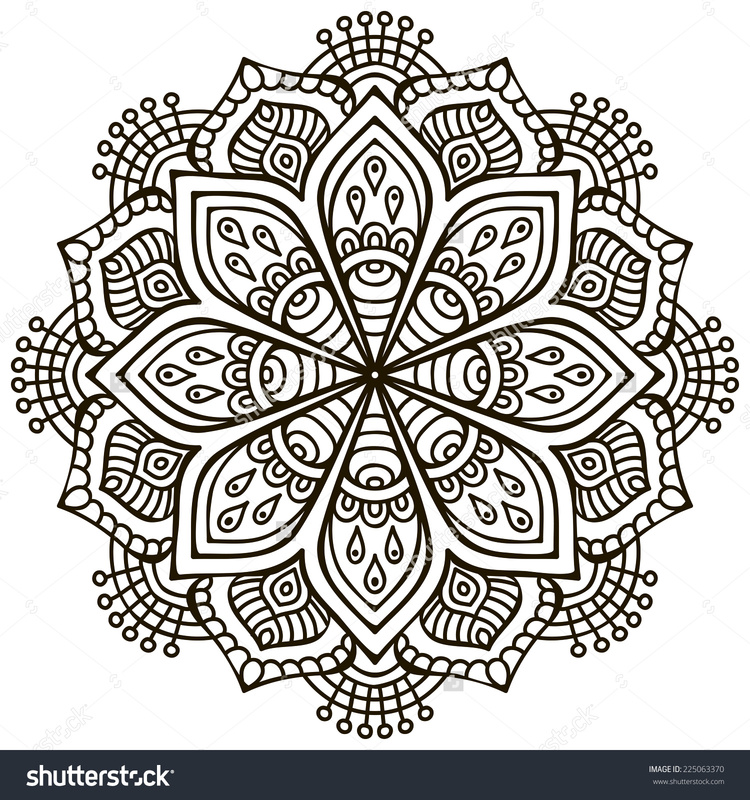 Mandala coloring is fun, easy, deeply relaxing and the healthiest way to pass time. 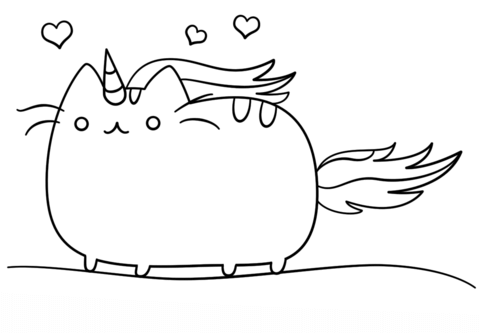 You’ll never get bored or feel down on life ever again! 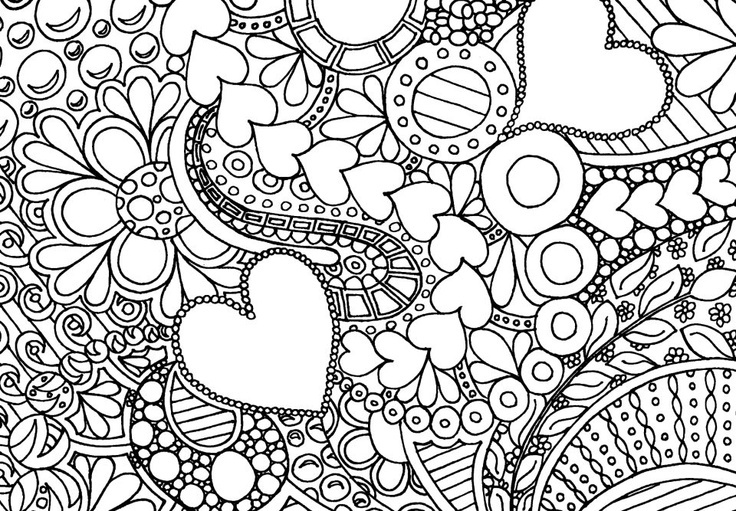 Mandala coloring will cheer you up and bring out the child in you. 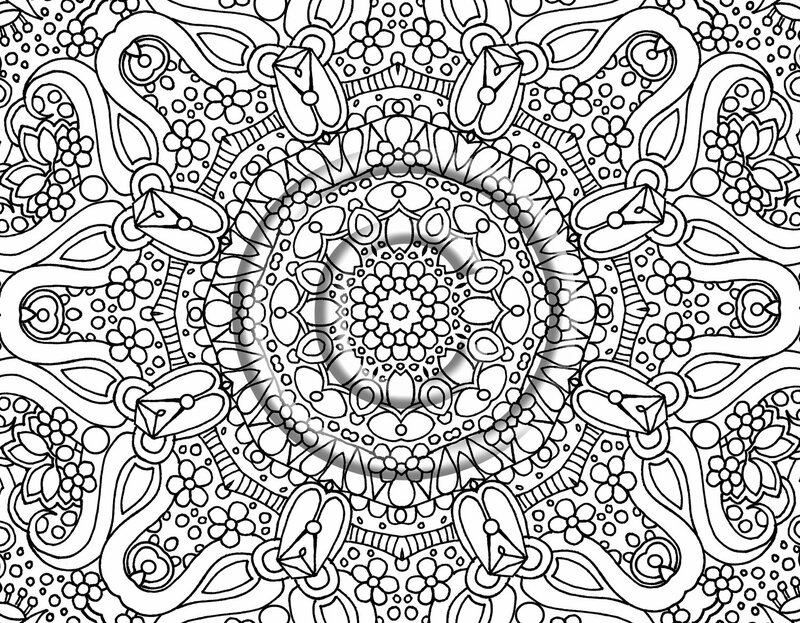 Every time you work with the Mandala coloring pages, you know that you are creating a unique piece of art, because no two Mandala drawings are similar. 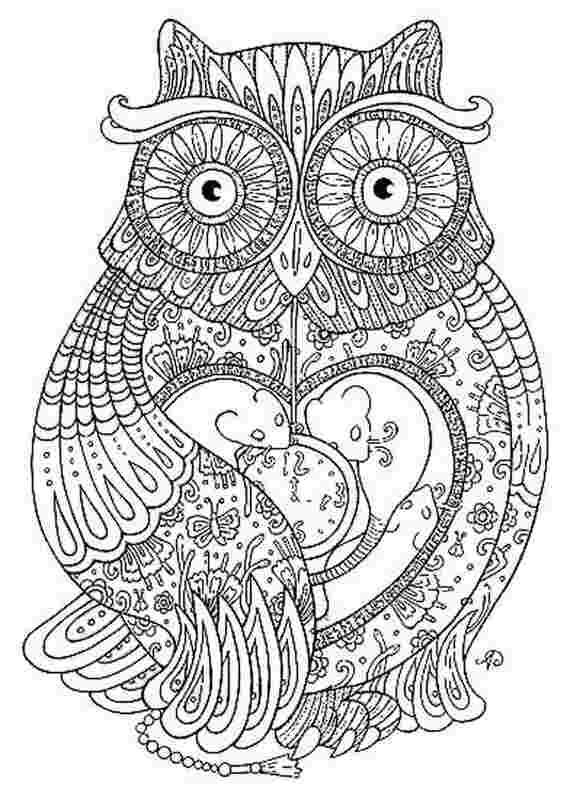 You can enjoy the experience even better by coloring Mandalas together with your children or your partner. 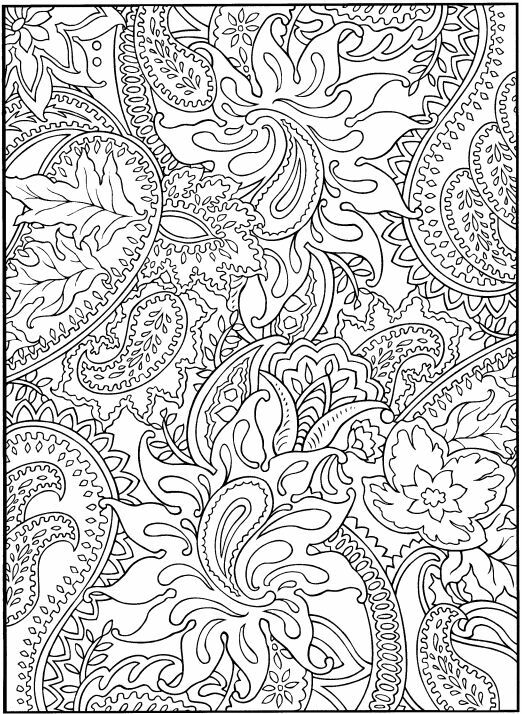 You are viewing adult coloring page. 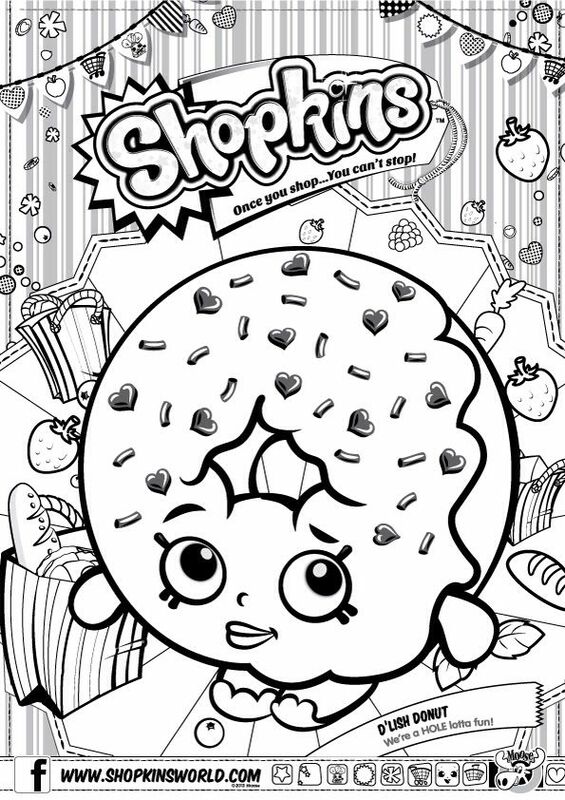 The composition of the coloring pages for adults, because the ones for youths, can also be found in some variations. 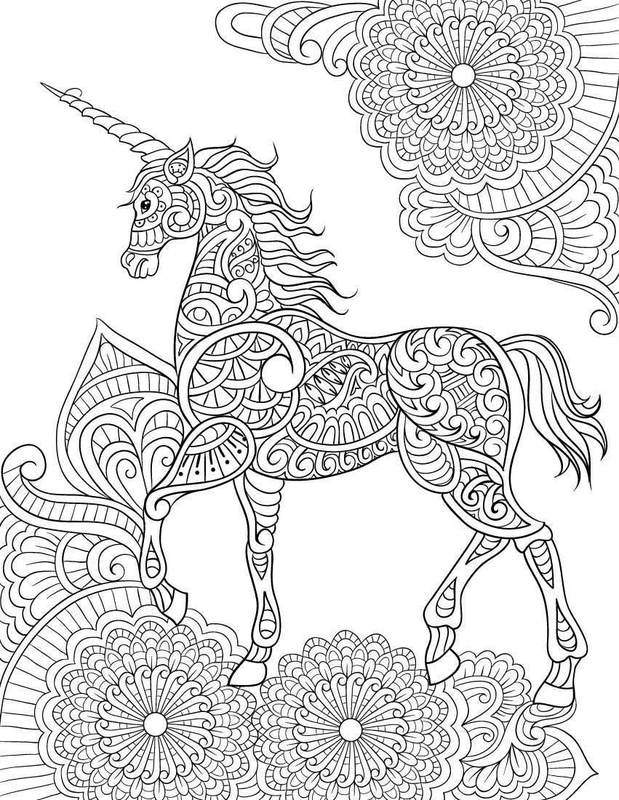 The common one found from them is that the reasonably the geometric coloring pages for adults. 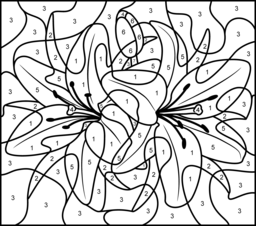 in fact this vogue additionally offers such a big amount of variations too particularly as a result of the geometric pattern has the unlimited prospects to be composed in numerous concepts. that creates individuals have the choices for selecting the suitable one in all them. 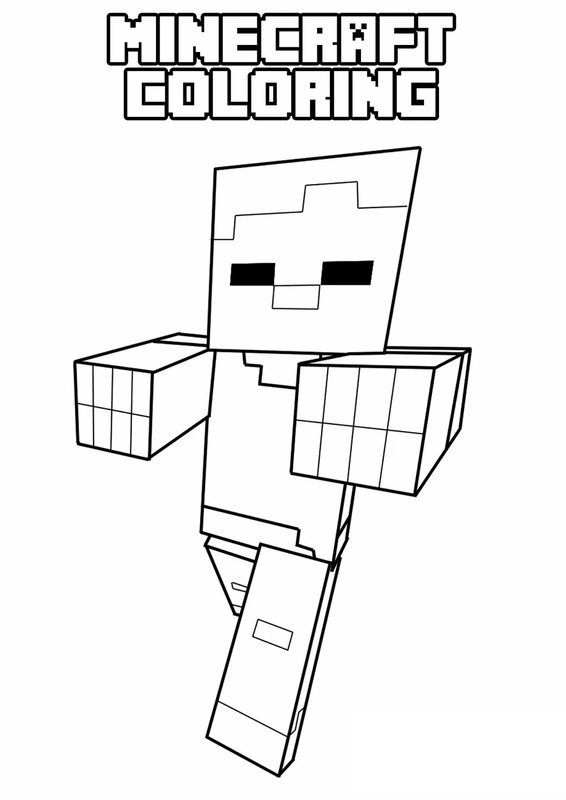 lets find some hard coloring pages with only coloring pages. 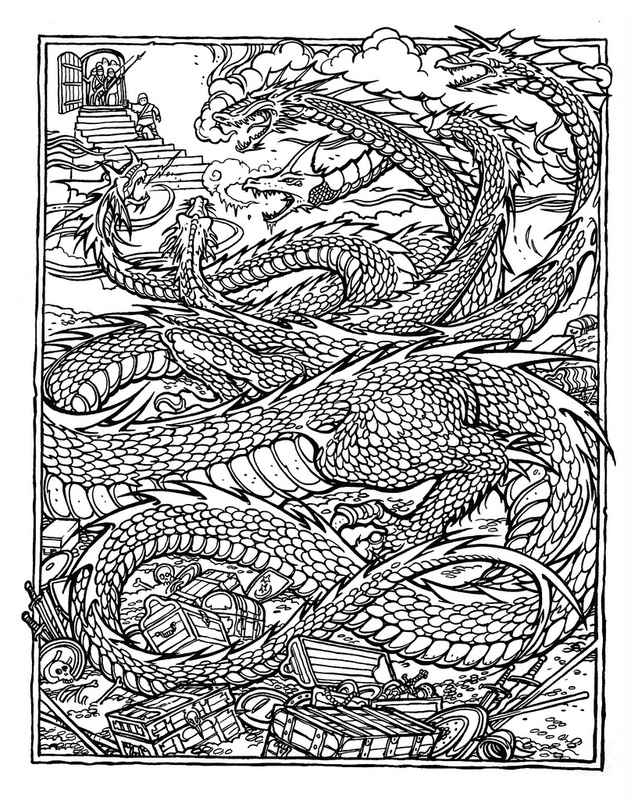 would you like to print difficult coloring page? 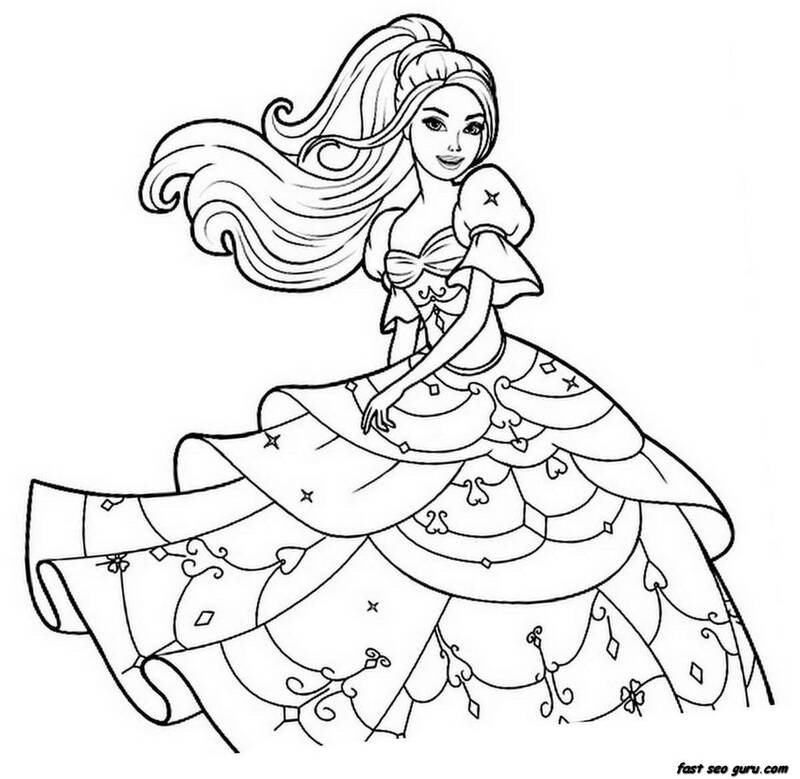 browse more difficult coloring pages top on the search tool. 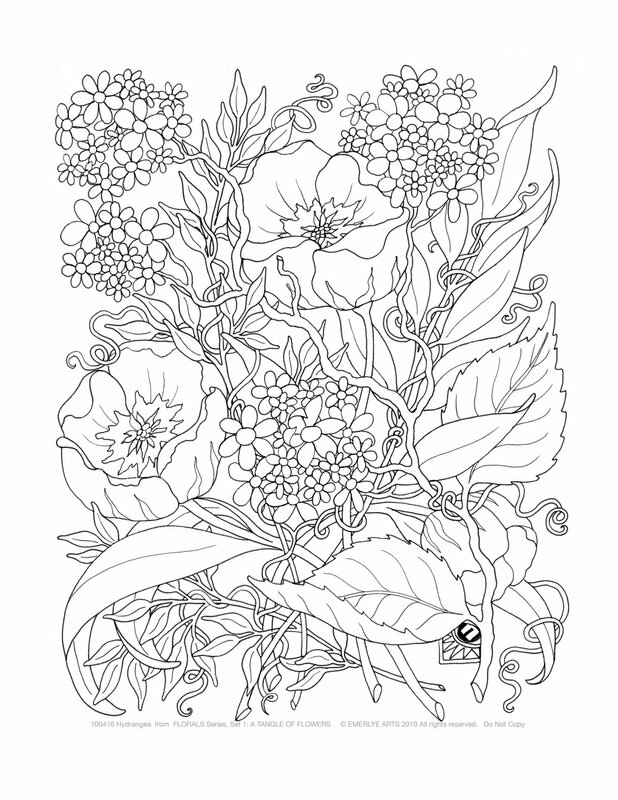 want to find more hard coloring pages?